Thinking of selling your current home, vacation getaway or vacant land? 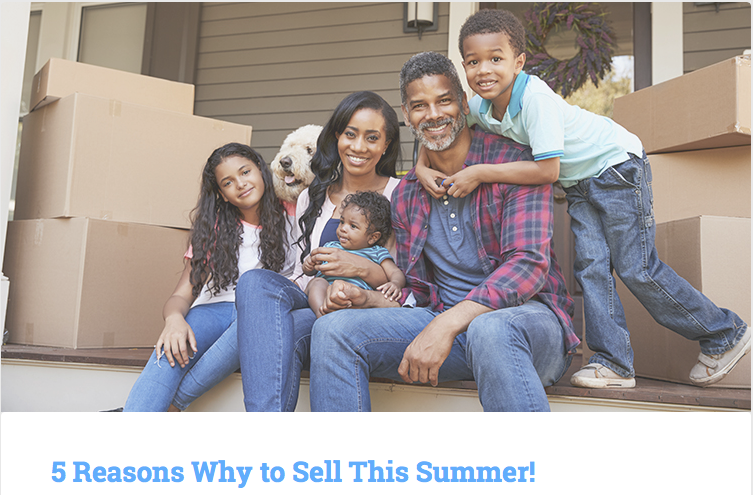 Now is a great time to list your property and get it sold! Click on the link below to help you decide if the time is right for you. Conveniently located on Main Street in downtown Wolfeboro, we would love to speak with you about your options and how our years of service in the Lakes Region can help! 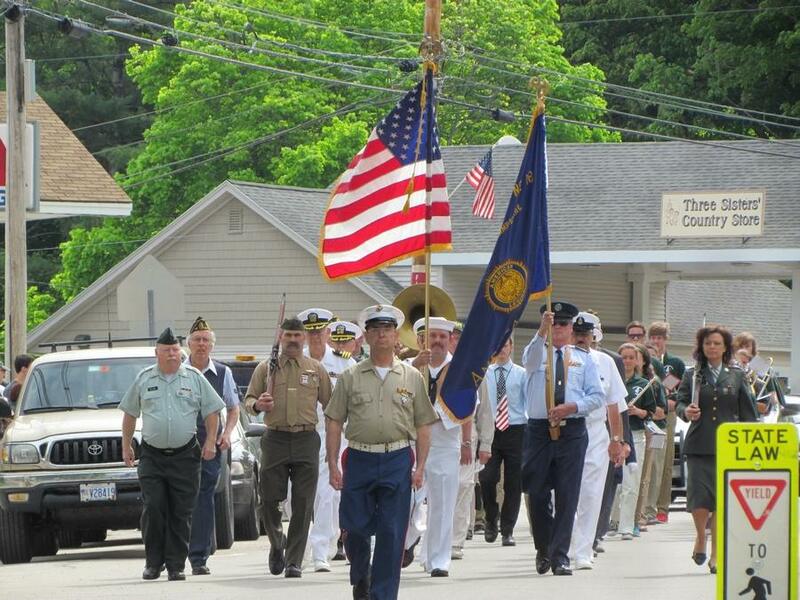 Monday, May 28th several communities in the Lakes Region will hold their Annual Memorial Day Parades. Wolfeboro's parade will begin at 9am with a ceremony at Brewster Field, travel to Carpenter School, continue down Main Street, stop at the Post Office and end with a ceremony at the Community Bandstand at Cate Park. We hope you will join us for this wonderful tradition. Alton's parade will begin at Monument Square at 10am, travel to the cemetery for ceremony, then will travel back to the Square for observances. Gilford's parade will begin at the Community Church on Potter Hill Road at 10am and proceed to the cemetery for services. Laconia's parade will begin at 10am, traveling through downtown to the Veteran's Park for services. Meredith's parade will travel to several locations around downtown and will begin at 10am. Moultonborough's parade will begin at 10am, travel down Rt. 25 to town hall where a wreath laying will be held at the Historical Society. 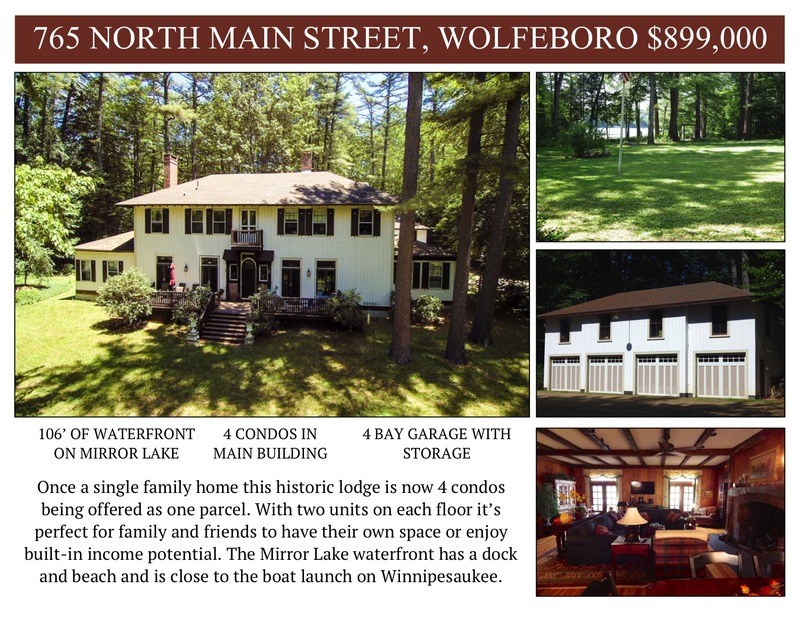 This waterfront property is truly special! From the moment you enter the park-like setting, you are home. Perfectly sited on 6 acres to blend seamlessly into the spectacular landscape. 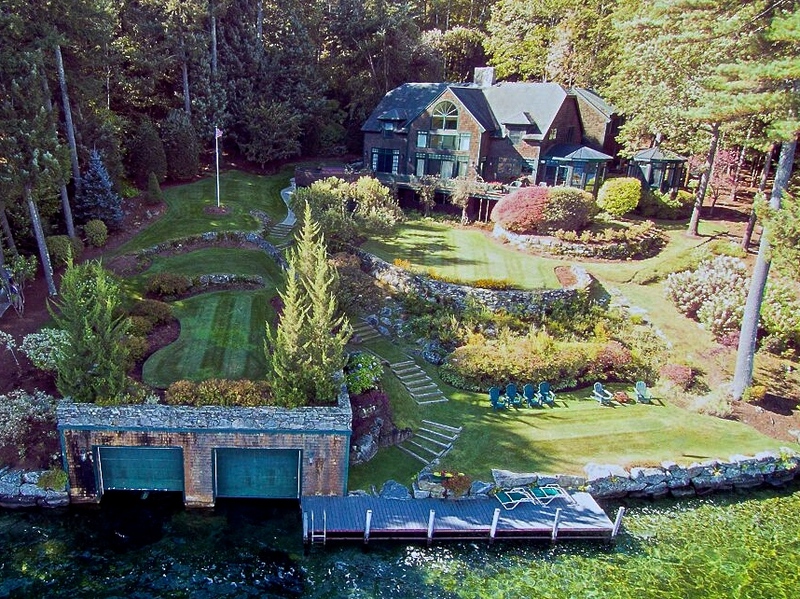 With dock and 2-bay boathouse that even has a registered heliport above. Current updates on the spacious home include a new kitchen, master bath and roof. 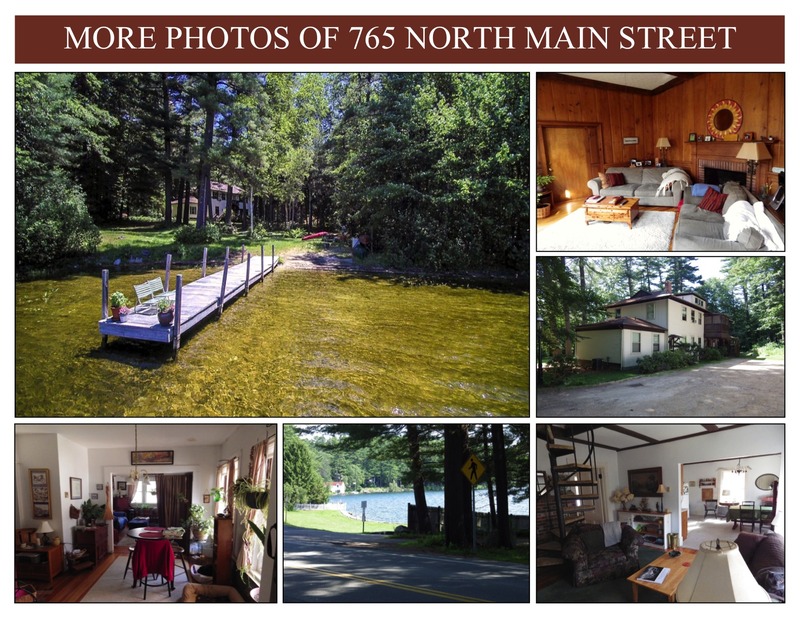 Here is where you come to enjoy all that the Lakes Region has to offer! Click on the photo below for additional information about this listing including an arial tour. The 2018 Arts Festival season begins Saturday, May 26th! 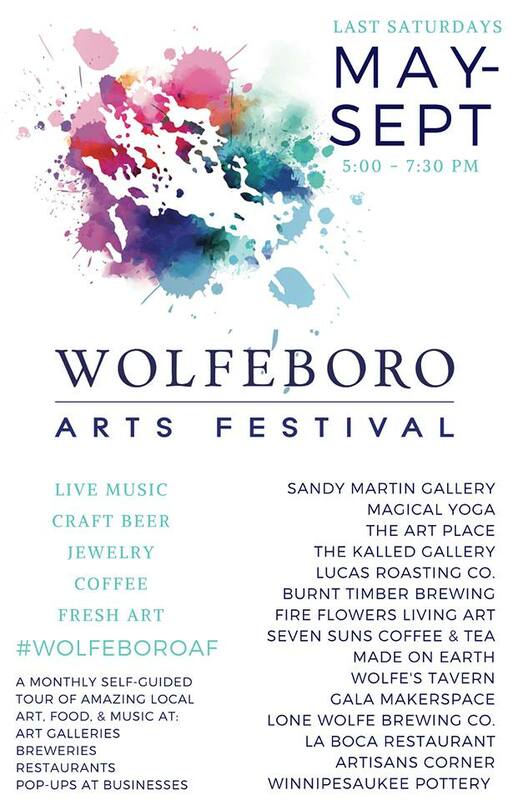 The Wolfeboro Arts Festival (formerly Arts Walk) returns this Saturday, May 26th bigger and better than ever! The Sandy Martin Gallery will celebrate their re-opening with a performance by The Brother's Way. Stop into The Art Place end enter your winning bid at their silent auction and enjoy a performance by singer/songwriter Thom Alden. Street performers with hoops, stilts, and more will be found around downtown delighting young and old. Be sure to head to downtown and take part in all of the fun! The Wright Museum has begun its 2018 season! Located on Center Street, The Wright Museum is a must stop if you are visiting the area. With over 14,000 unique items in its collection from photographs to military vehicles and everything in-between you will learn a great deal and come away with a better understanding of that time in our history. With many special events throughout the season such as their popular lecture series and their annual Family Day there is truly something for everyone. Stop in today and experience for yourself all that this wonderful organization offers! Spring has finally sprung! Let's take a look back at Carroll County's 2018 Quarter 1 Real Estate Market Statistics. In Quarter 1 of this year, 162 single-family residential homes were sold in Carroll County. That's a 9% decrease from Quarter 1 of 2017. The median sales price showed an increase of 13.7% at $227,250 over a price of $199,950 in 2017. The average days on the market for homes sold was 123 days, down 15.2% from the previous year's average of 145 days. Here's how Carroll County compares to the statewide statistics. Statewide, 2018 Quarter 1 saw a total of 2,772 single-family homes sold. That's a decrease of .1% over the previous year's total of 2,775. Median sales price was $260,000 up 6.1% from the previous year's price of $245,000. Average day's on the market in Quarter 1 was 85 down 6.6% from last year's 91 days. 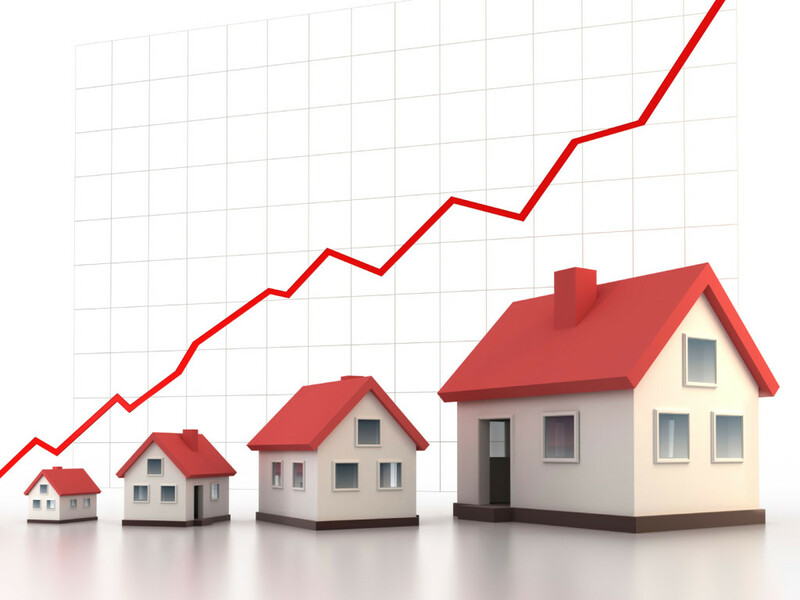 Visit nhar.org for additional information regarding real estate marketing statistics by county. Inventory is low and buyer's are out there, looking for their first, forever or vacation home. We have been in the business over 30 years. 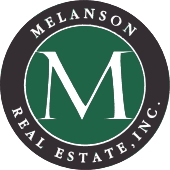 Real estate is our profession and we have the experience you need to make a sound and informed real estate decision. Contact us today! The 44th Annual Smith River Canoe Race is Almost Here! 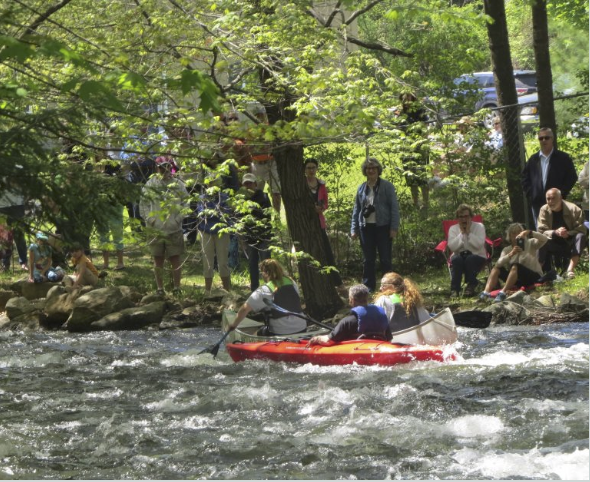 An annual tradition in town, The Smith River Canoe Race will be held this year on Saturday, May 19th at 1:15pm. Registration will run from 10am to 12:45pm that day at Albee Beach. There are 19 classes to ensure all abilities can participate. Residents and visitors enjoy watching from the banks along the river and cheering on competitors, many who have participated in the race for several years, now with second generation family members getting in on the fun. The race will begin at Albee Beach on Lake Wentworth, pass through Smith River to Crescent Lake, down the lower Smith River to Back Bay and then to Dockside, totaling 4 miles with a mild white-water stretch and 2 portages. Participants may contact Roger Murray at 603-569-5454 for additional information about this event. Good luck to all! 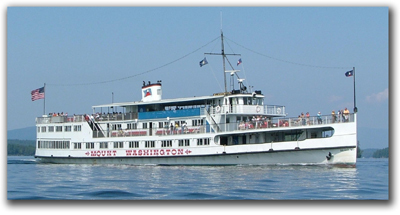 Take a trip on the M/S Mount Washington! Thinking about a trip to the Lakes Region? A cruise on the M/S Mount Washington is a must. With ports in Meredith, Wolfeboro, Alton Bay and Center Harbor for scheduling convenience and many themed Dinner Dance Cruises throughout the season. Fun for all and a great way to sit back, relax and enjoy. Click on the photo below to visit their website and start planning your perfect cruise! 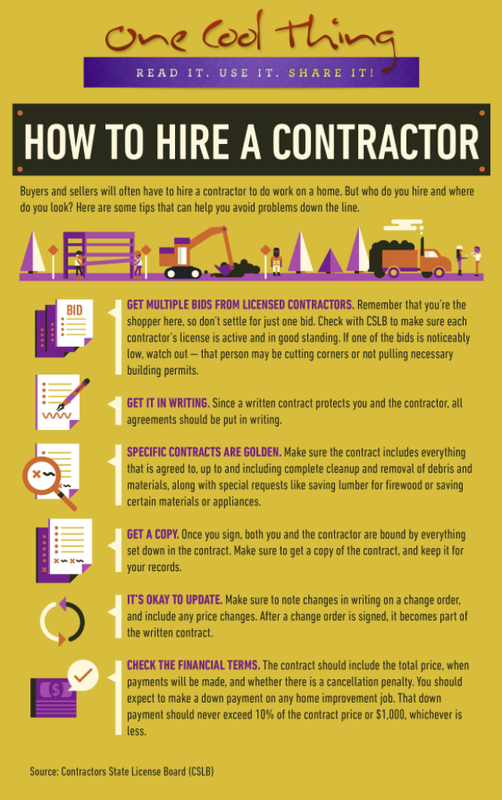 You need a contractor but where to start? You've decided you build your new home or begin a major renovation project on your current home. That means you need a contractor, but where to start? Here are some helpful tips to guide you through the process to help make your project as stress free as possible.